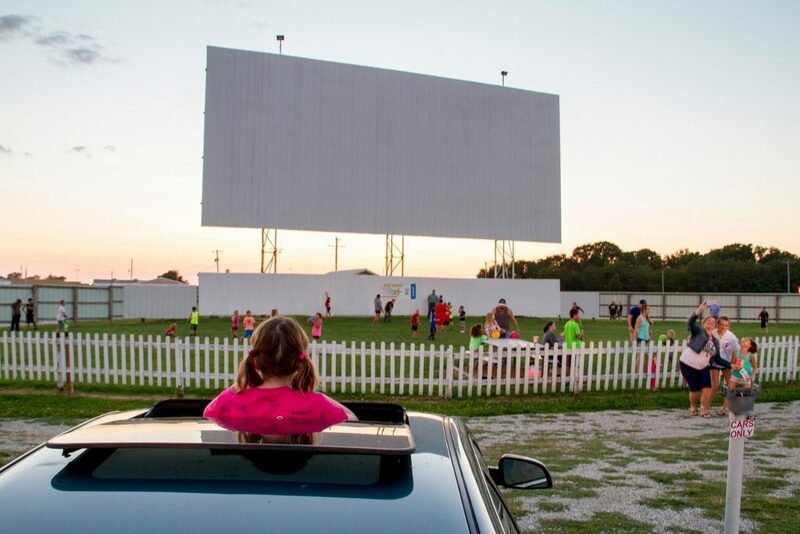 The Sky View Drive-In theater in Litchfield, IL celebrated it’s 66th year on Historic Route 66 in 2016. 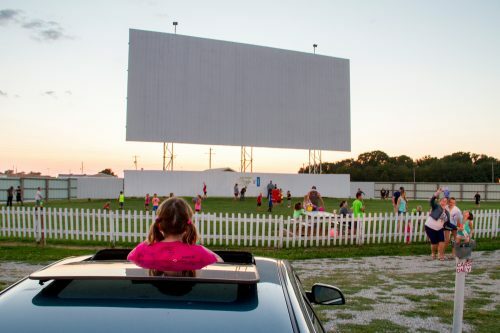 It is the last originally operating drive-in on Historic Route 66 in Illinois, and one of only 4 in the nation. The Sky View is in the Route 66 Hall of Fame and hosts a Wayside Exhibit at the front of the property. This exhibit, placed by the Scenic Byway, tells stories of patrons and some history of the property.